Scott Addie is an international speaker, a .NET Foundation member, an open source contributor, and a developer advocate of the modern web. 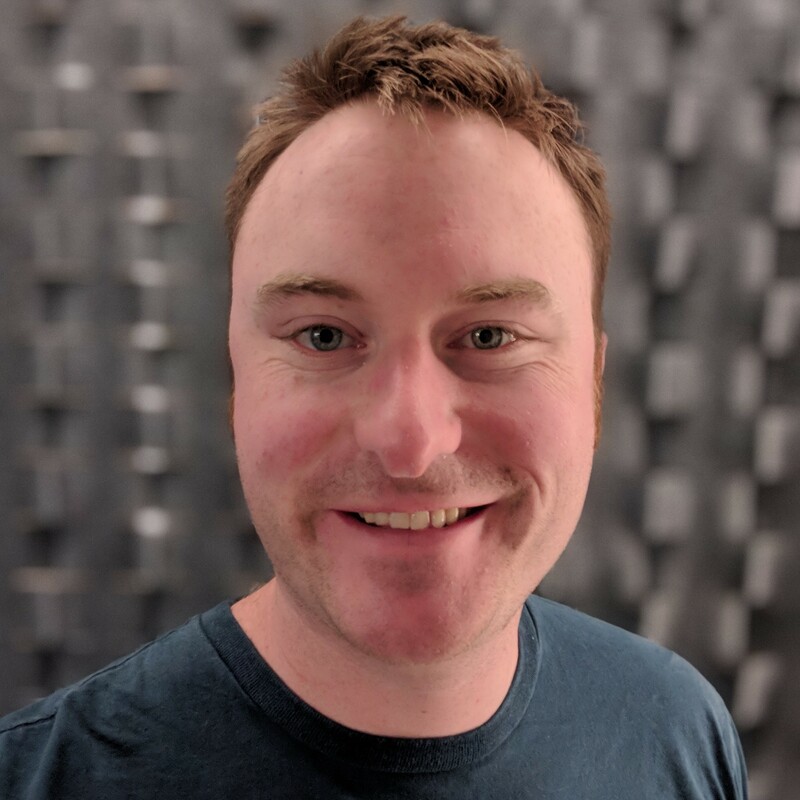 Scott has reached masses of developers through blog posts, articles, and speaking engagements at user groups, code camps, and conferences across the globe. With a strong emphasis on the Microsoft web technology stack, Scott holds numerous industry-recognized Microsoft development certifications. 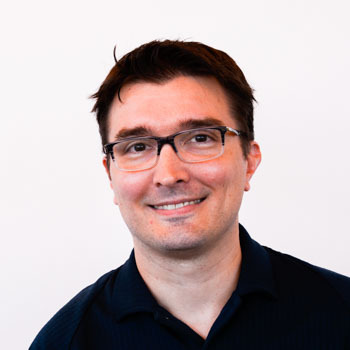 Scott is a former Telerik Developer Network author, Progress Developer Expert, and Microsoft MVP. 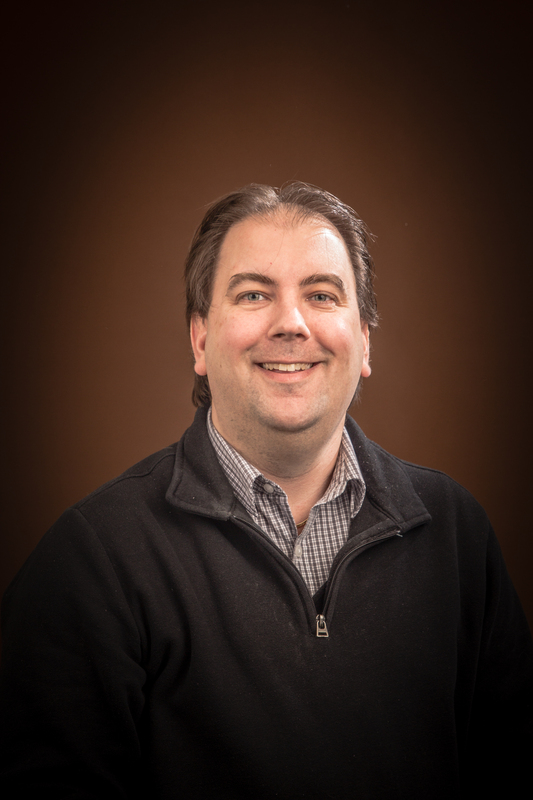 In his day job, Scott produces ASP.NET Core and Azure developer content for docs.microsoft.com and the Microsoft Learn platform. John is a frequent speaker at conferences on various topics of expertise including on functional programming, cloud computing, computer science and software engineering. He has over 25 years of experience writing all kinds of software - from packaged applications (Oracle Forms, Microsoft Excel, Microsoft Project); tools (BrightSword Designer); web sites, web, and cloud applications (MYOB AccountRight, Microsoft Azure Batch). He currently works for the Microsoft Quantum Computing group and leads the effort for data platform supporting the quantum program, and is a member of the Q# Language Design Committee. 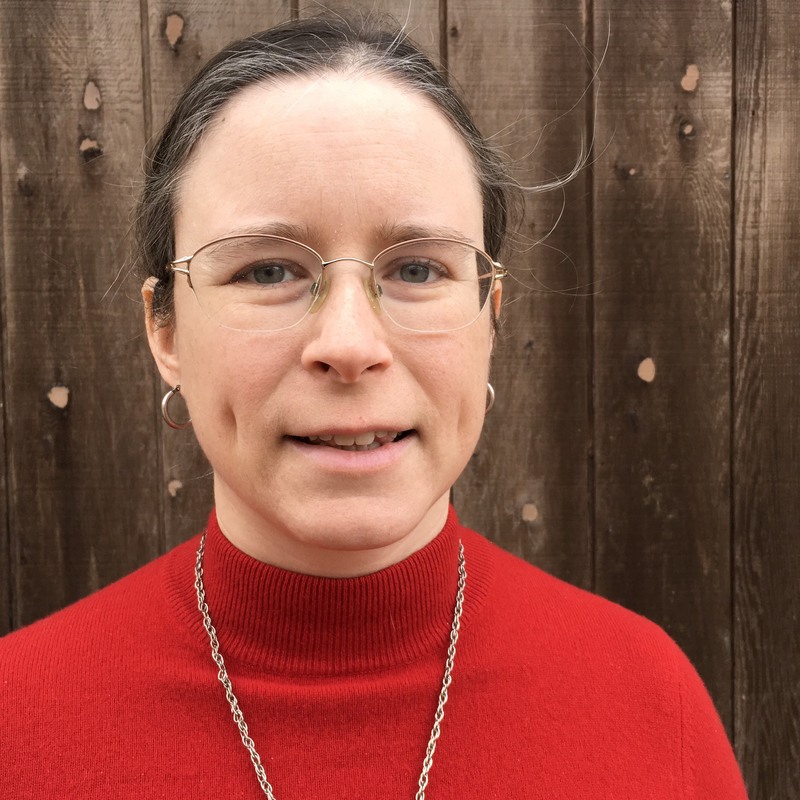 Laurie is a software developer and consultant at Ten Mile Square Technologies. The company's job is to design solutions to difficult problems and then help implement them for companies of all shapes and sizes. Depending on the day she can be found using any number of technologies from different languages to frameworks and other support tools. Laurie describes herself as talkative, outgoing and someone who loves to ask questions. 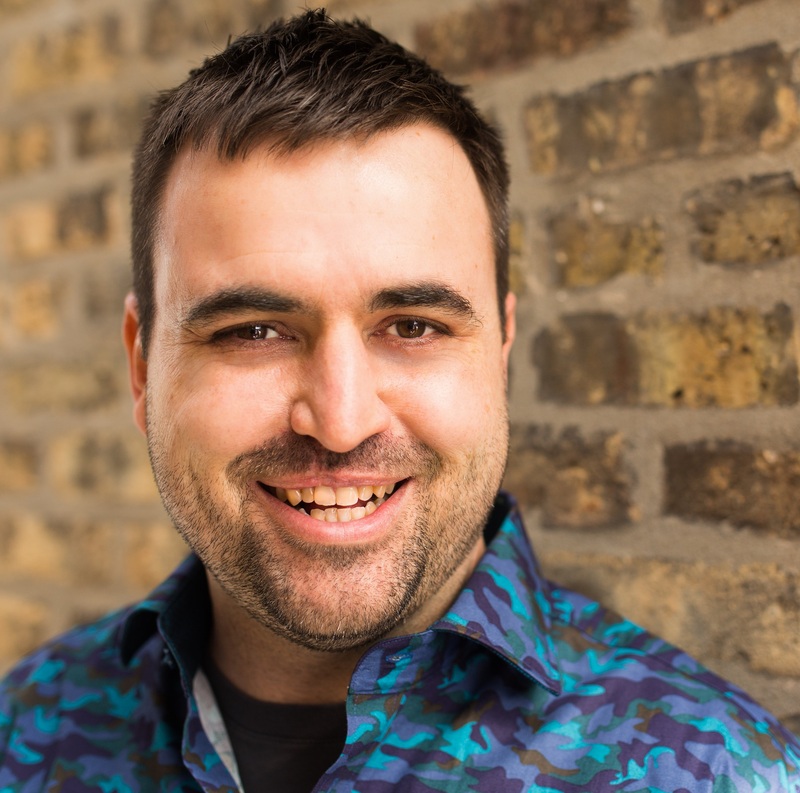 Zach Beer has spent the last fourteen years developing software for companies around the Chicago area, gaining deep technical and organizational skills applicable to a range of industries and corporate structures. He specializes in understanding business value and applying that understanding to the process of creating software. 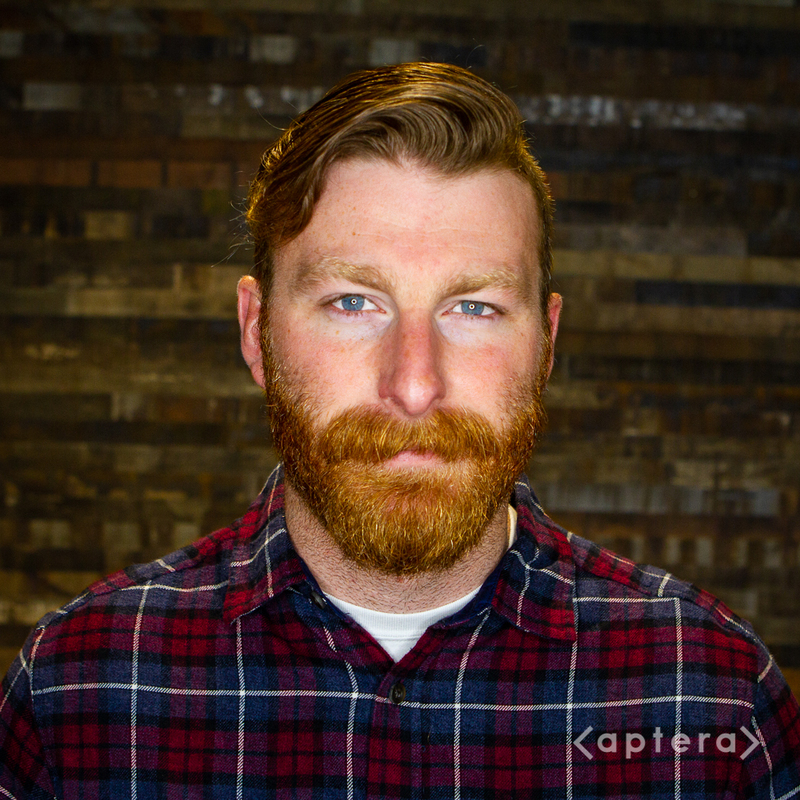 An agile coach, software architect, and speaker, Zach is passionate about helping people and companies reach their potential. 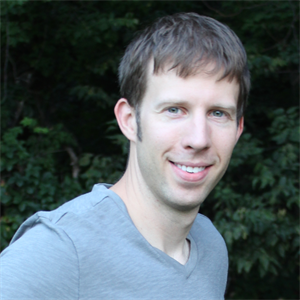 David W. Body is a freelance software developer and data science consultant based in Des Moines, Iowa. He is available for consulting and contract work. 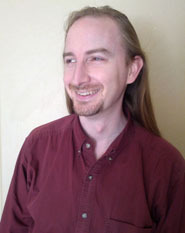 Robert Bogue has contributed to more than 100 book projects and numerous publishing projects, and has authored 25 books of his own, including “The SharePoint Shepherd’s Guide for End Users”. As a fifteen-time recipient of the Microsoft MVP award, Robert has spoken to tens of thousands of people around the world. Writing about topics from networking and certification to Microsoft applications and business needs, Robert blogs at www.thorprojects.com/blog. 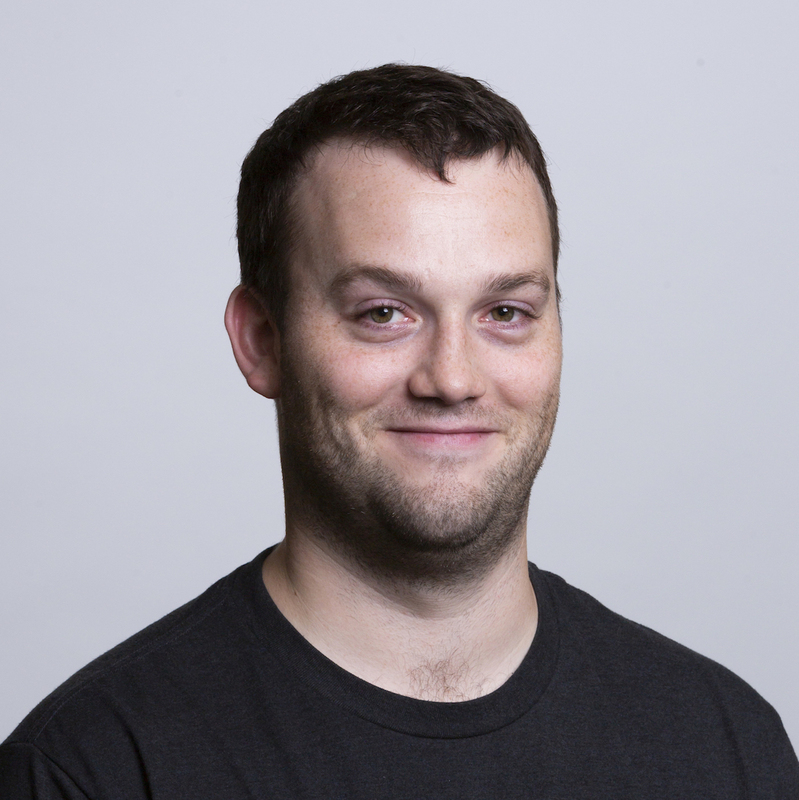 Jeff is a Senior Platform Architect with Pivotal. He has been active in the enterprise Java eco-system for over 15 years. Jeff is long-time committer to the MyBatis (formerly iBatis) persistence framework and is the creator of MyBatis Generator and MyBatis Dynamic SQL. Jeff is passionate about open source and software craftsmanship. You can follow his ongoing adventures at GitHub https://github.com/jeffgbutler. Rob Collie is leading a revolution into a new era of business intelligence (BI). 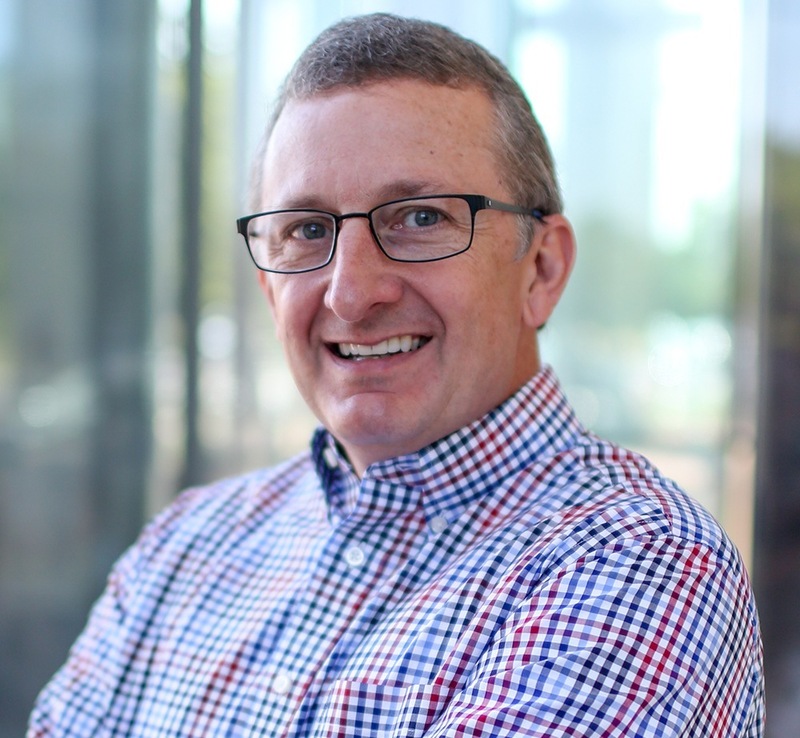 He is the founder of PowerPivotPro, the world’s first fully agile BI consulting firm that meets companies where they are with data, and empowers them to make more of it in a way that spurs smarter business decisions, in a fraction of the time and cost of traditional firms. An engineering leader in BI and analytics during his 14-year career at Microsoft, Collie knows how to put data to work to give companies a competitive advantage, and is a firm believer in showing leaders how to create solutions that can be replicated long after the partnership ends, instead of creating co-dependent relationships. 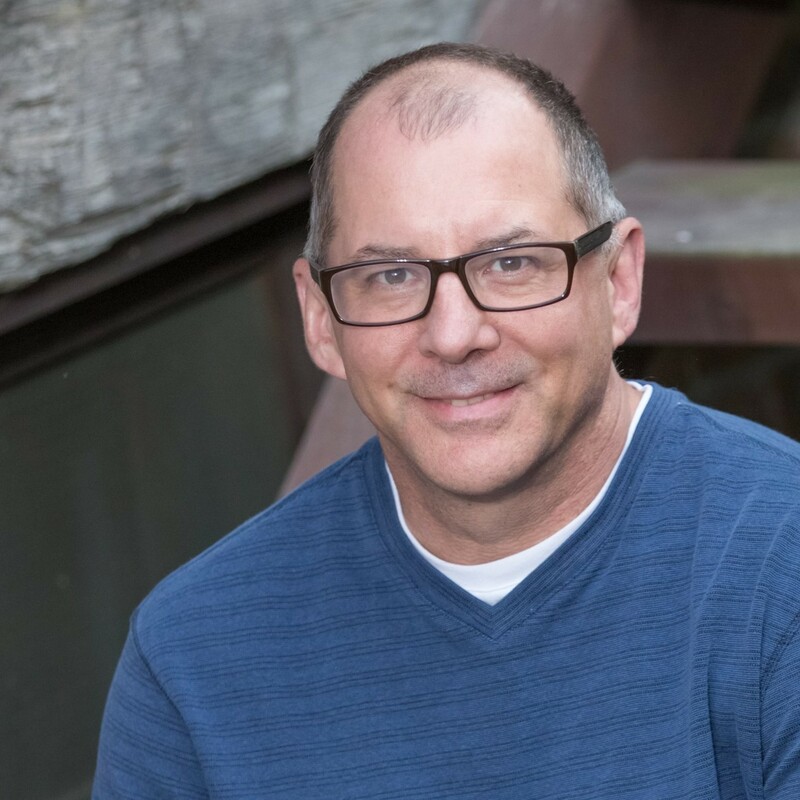 Collie’s driving passion is to banish the dysfunctional, plodding methodologies of the traditional BI industry, and to replace them with the business-empowered, immediate-impact tactics made possible by the recent breakthroughs in software, like Power BI. He is the author of three books, including the world’s No. 1-selling Power BI book, has penned over 600 articles and whitepapers, and also occasionally sleeps. For more information, visit https://powerpivotpro.com/. Randy has been a professional programmer for 20 years, and has focused exclusively on front-end web development since 2004. He enjoys digging into legacy code to make it easier to understand and maintain. He lives with his family in the only city named Noblesville in the whole world. Pierre DeBois is the founder and CEO of Zimana, an analytics consultancy that help organizations achieve profitability improvements in marketing and business operations from their data. Zimana has provided analytics services for businesses from many industries. Michael Eaton has been a software developer since the early 90's but left the so-called security of a "real job" for the freedom and flexibility of independence in 2001. Between 2001 and 2014, he worked with clients throughout the United States, providing solutions in a variety of industries. 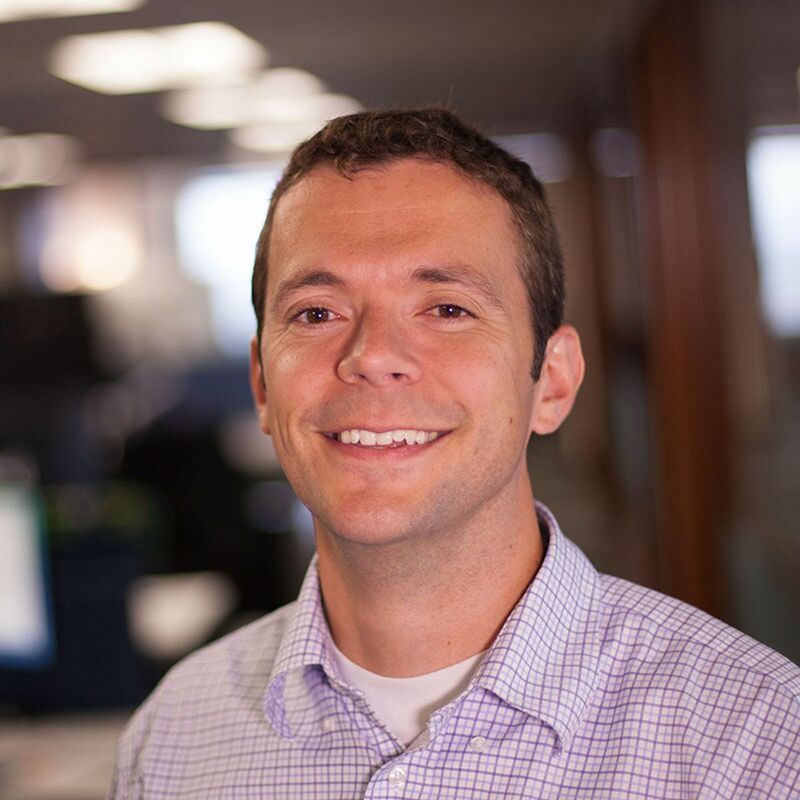 He most recently worked as a Team Leader in Technology at Quicken Loans where he led the Frameworks and Services team within the larger Engineering Experience team. He is now searching for his next opportunity! Michael speaks throughout the United States at various regional events, user groups, and conferences sharing his love of software development and leadership with other developers. Michael runs the Kalamazoo X Conference, a conference more for the heart than the head. He received the Microsoft MVP award in C# from 2009 - 2014. When not working, he will most likely be found reading or listening to music. 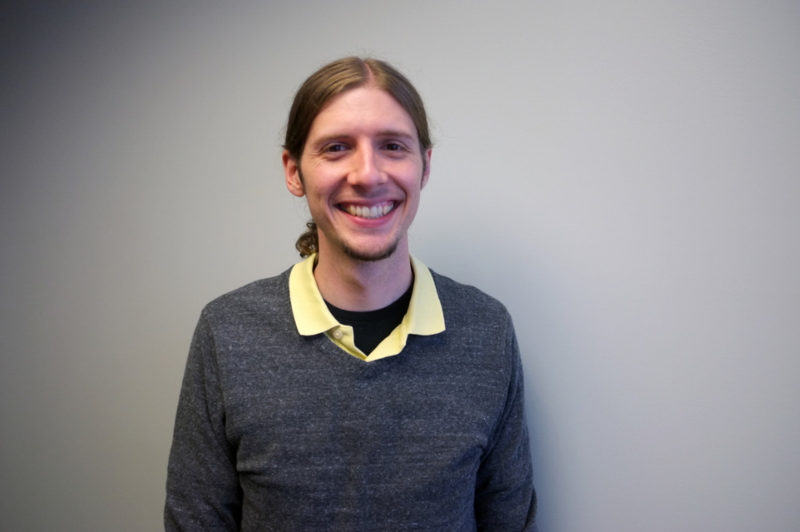 Dustin Ewers is a consultant at Centare, where he helps businesses build better software. 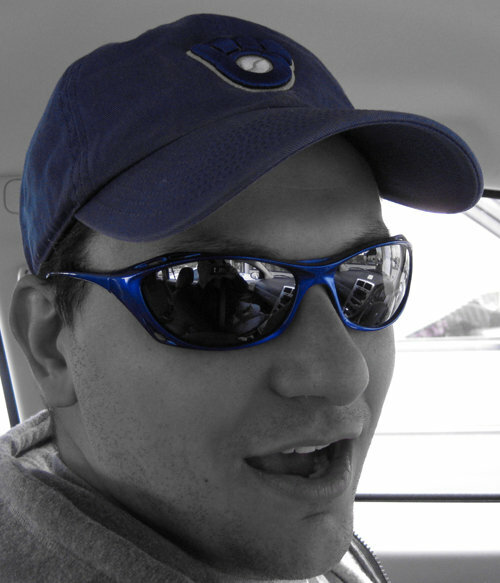 Dustin has been building software for over 10 years, specializing in Microsoft and web technologies. 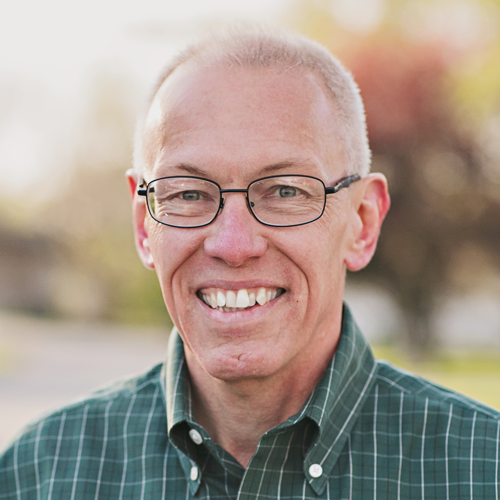 He is an active member of the technical community, speaking at user groups and conferences in and around Wisconsin. While not building the software of the future, Dustin likes a mix of low tech and high tech hobbies, including reading, cooking, and hiking. He blogs about technology at https://www.dustinewers.com/. 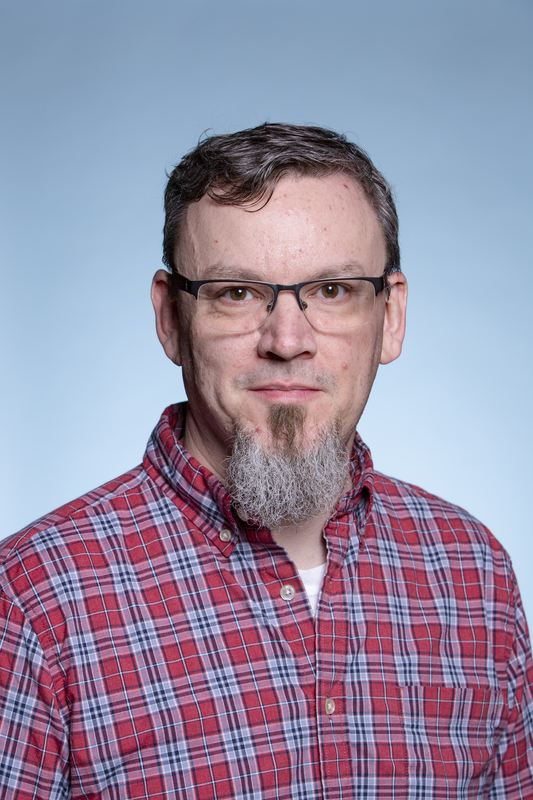 Michael Fazio is a Senior Software Engineer with Skyline Technologies, where he helps clients solve all kinds of problems in the web, mobile, and cloud spaces. 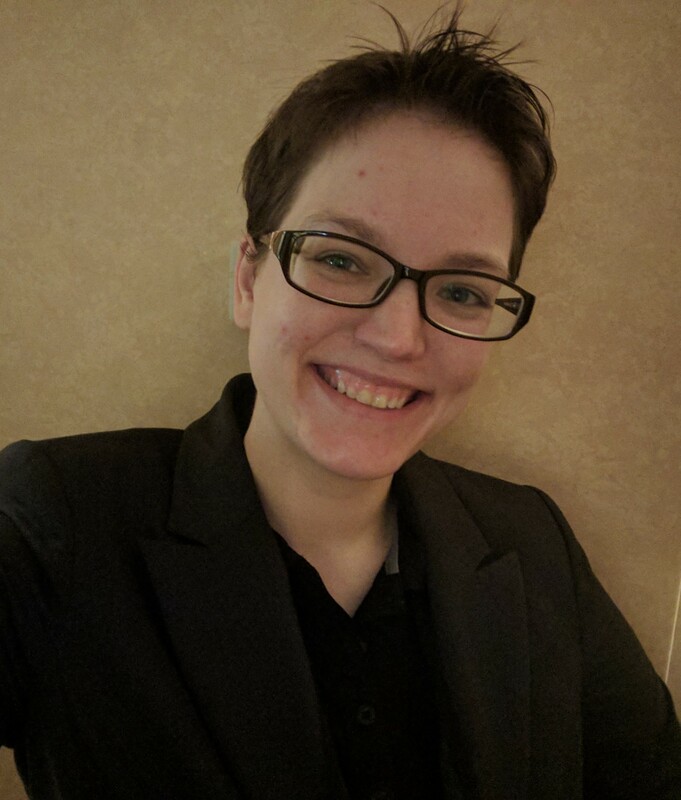 Fazio is also an organizing committee member for Chicago Code Camp and Milwaukee Code Camp, as well as a presenter at user groups, code camps, and THAT Conference. Fazio has a love of all things mobile, voice assistants, Kotlin, and REST APIs. Outside of technology, he's always up for a chat about board games, video games, baseball, and late-90s metal bands. Shaun Greene is a Senior IoT Solutions Architect with SoftServe, a leading technology consulting and software services company. 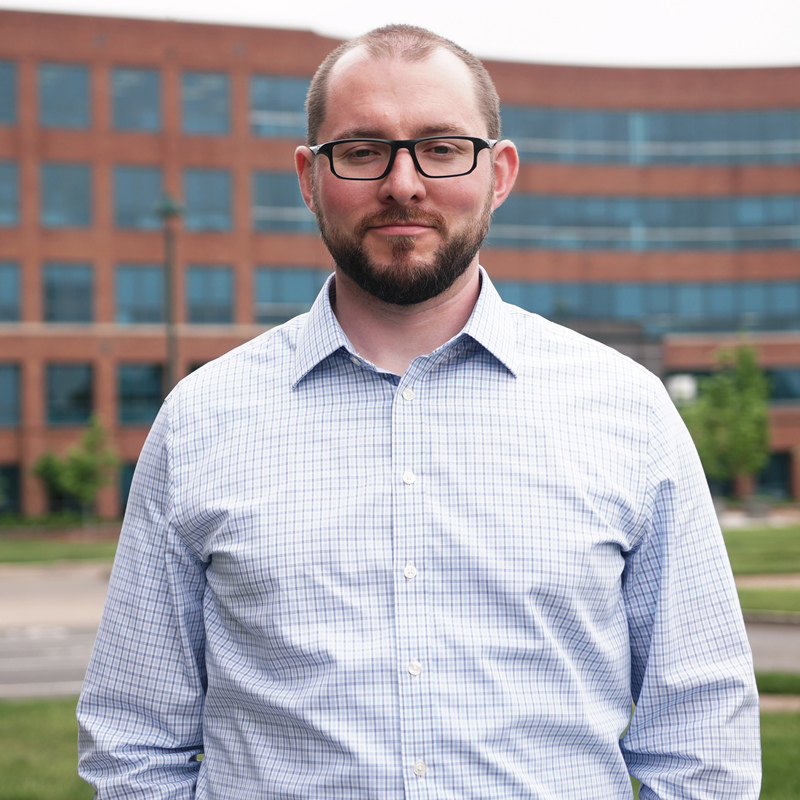 Shaun has 10 years of experience in electronics design and software development across many industries and applications from 8-bit wireless medical devices to distributed cloud SaaS platforms for commercial autonomous vehicles. His research interests include low power sensing, digital twins, and edge virtualization. When Shaun isn’t working he enjoys skiing, cycling, and helping middle school students collaboratively learn programming through robotics. 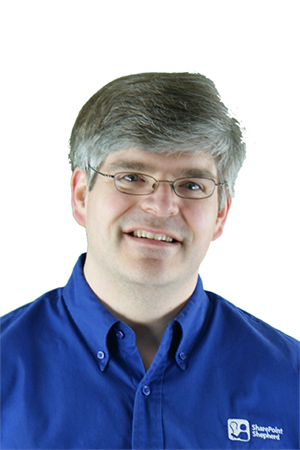 David has been fiddling with code for more than 20 years and is a founding Instructor of Kenzie Academy. 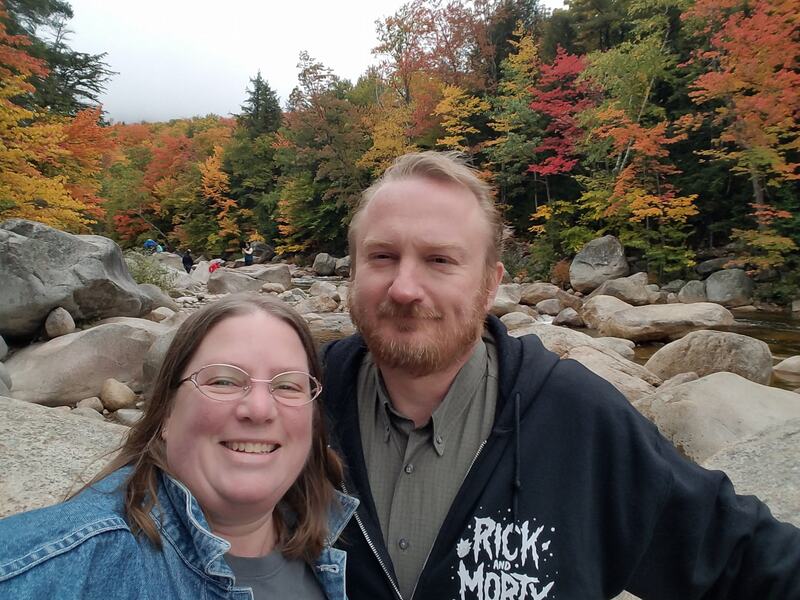 Between his time with Kenzie and his previous experience as an instructor with The Iron Yard, David has taught software engineering to more than 250 students and trained dozens of coaches. 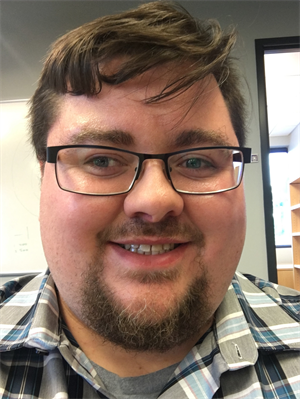 Aaron Guldberg is a member of the Enterprise Architecture team at FHLBI who works with business stakeholders to help them translate their ideas into an executable plan to help them create the desired business value. 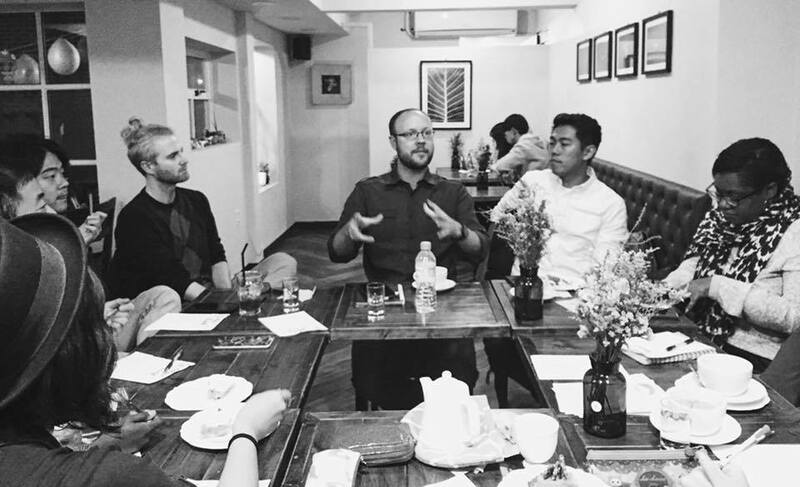 Aaron's passion of wanting to help people, drove him to be more than 'just a developer' and hone his skills to learn how to translate a business person's idea into a solution, regardless of if that solution involved technology. So over the last 20 years, Aaron has built a diverse development background, having worked in a number of different of industries and has architected and delivered solutions ultilized by several fortune 500 companies and government agencies. This has allowed him to offer unique insights and lessons learned from his experiences to both his team and his organization as a whole. Aaron holds a BS in Computer Information Systems Technology from Purdue University. Paul Hacker, a DevOps Architect with Microsoft, has over 15 years of application architecture, design, development, and management expertise in Microsoft technologies. 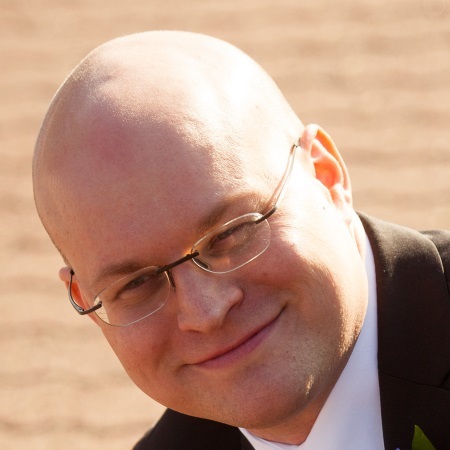 Paul has a depth of experience in DevOps, ALM, Process Improvement, and Team Foundation Server and VSTS. 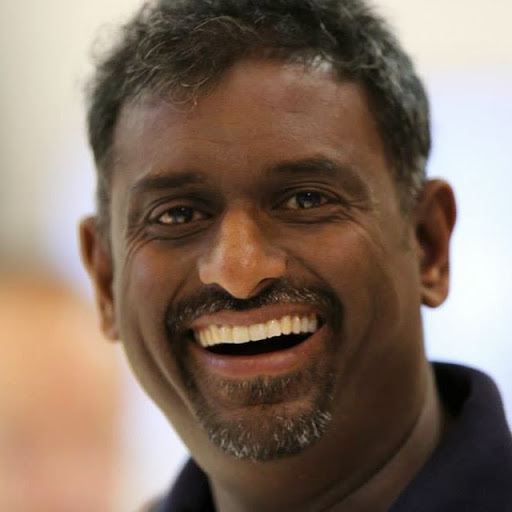 Having distinguished himself as a leader in the IT industry he has been awarded the distinction of Microsoft MVP in the ALM category every year between 2006 - 2017. Paul is based in Zionsville Indiana, near Indianapolis. 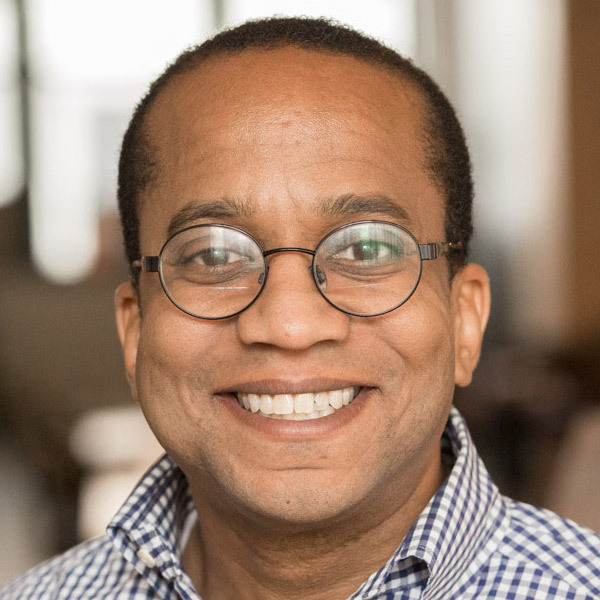 Ray Hightower founded and ran a technology company for twenty-one years before selling the company to 8th Light in 2016. Today, Hightower serves as Director of the 8th Light office in Los Angeles, California. Hightower is a perpetual student, currently exploring parallelism, quantum computing, and IoT. He studied Computer Science and Engineering at the University of Illinois at Urbana-Champaign, and completed his BS in Computer Science at the University of Illinois at Chicago. 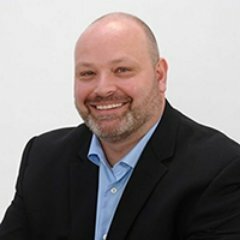 Hightower is invited to speak at tech conferences around the world, and he blogs on technology and business growth at RayHightower.com. 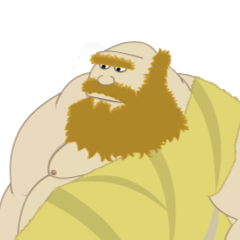 Bradley ("Brad!") Jones is an internationally best-selling author that has written over 20 books on a variety of developer topics. Brad is known for his years of overseeing Developer.com, Codeguru, HTMLGoodies and a number of other developer-centric sites for QuinStreet, a performance marketing company and publisher. He also managed the QuinStreet B2B editorial team, which guided the content for sites as eWeek, ITBusinessEdge, DatabaseJournal, and WebDeveloper, and more. In the Indianapolis area, he was one of the founders of the Indianapolis Developers Association as well as IndyTechFest. 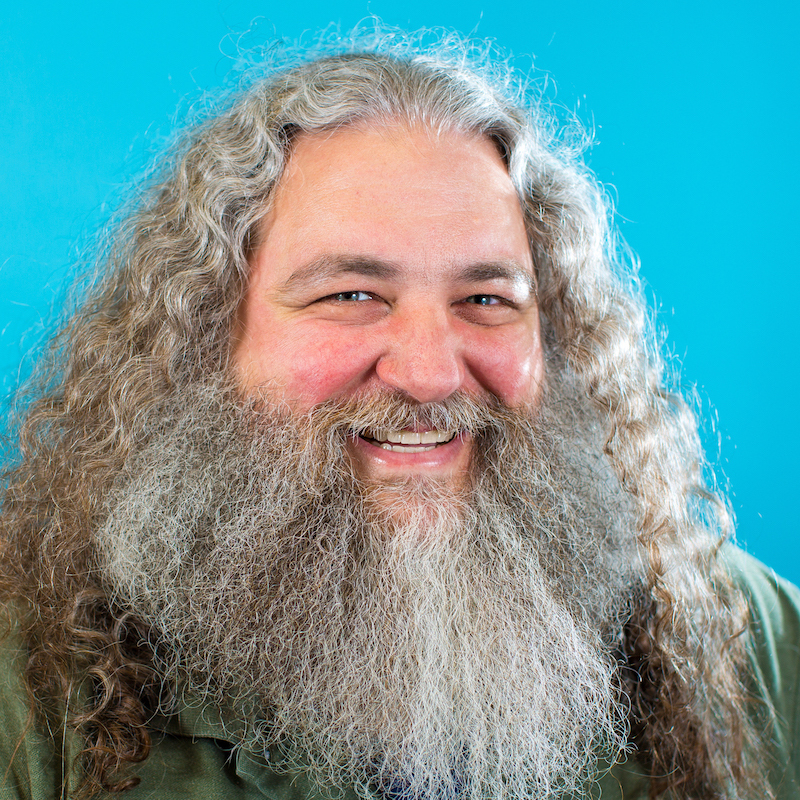 He has been recognized as a Microsoft MVP, a SIIA CODiE judge, and more. Programming is not only my profession but also my hobby and integrated into my lifestyle. I think that computers and technology help me lead a more fulfilling life and make best use of my time. My family, friends, and co-workers would call me a geek or nerd. I am proud of those titles. I have always been working with a website in various forms since 1996. I grew up with computers and technology. I don’t know what I would be like without that. A tech-enthusiast and Japanophile, Taylor Krusen is an Associate Developer Advocate for Smartsheet. He typically spends his time coding, snowboarding, or teaching his little girl the art of mischief. Taylor's passion for travel, collaboration, and learning have instilled in him a significant appreciation for diversity of thought. Olivia Liddell is a Cloud Training Specialist at Cloudbakers. She is a former Chicago Public Schools educator who now specializes in technology training and change management. 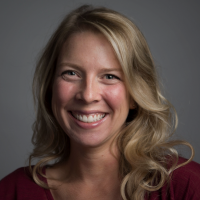 She lives in Chicago and is passionate about teaching, cross stitching, and distance running. 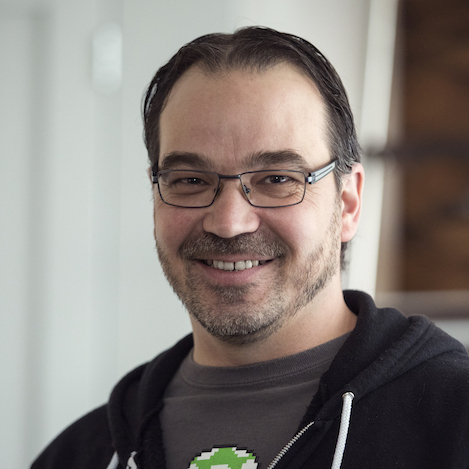 Scott McAllister is a Developer Advocate for PagerDuty. He has been building web applications in several industries for over a decade. Now he's helping others learn about a wide range of web technologies. When he's not coding, writing or speaking he enjoys long walks with his wife, skipping rocks with his kids, and is happy whenever Real Salt Lake can manage a win. I started programming at the age of 10. My brother always hogged the computer, so I found my own out by the dumpster. Many hours and burned CDs later, I had a working Ubuntu machine. Ever since, my life has involved programming, whether that was skipping class in high school to go to the computer science room or reading Philip Wadler papers until early hours of the morning. 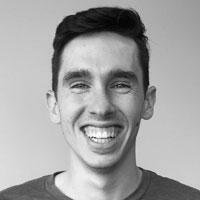 I currently work at healthfinch where I do Clojure fulltime. Ted Neward is an industry professional of twenty years experience. He speaks at conferences all over the world and writes regularly for a variety of publications across the Java, .NET, and other ecosystems. He currently resides in the Pacific Northwest with his wife, two sons, dog, four cats, eight laptops, seven tablets, nine phones, and a rather large utility bill. James (JP) O'Donnell has worn many hats in the tech industry. Java Developer, Help Desk, C++ Developer, HL7 integration, EHR/EMR integration, Hadoop Dev, and Database Administrator. 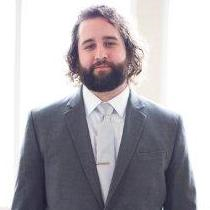 JP currently is the Lead Database Admin at CoverMyMeds, working with MSSQL and Postgres. Lyndsey Padget is the founder of Longplay Software in Kansas City. 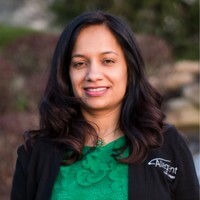 As a full stack developer with over 14 years of software and web development experience at both mega-corporations and startups, she enjoys sharing in-depth knowledge on topics such as git & release management, MEAN stack development, microservices & REST, test-driven development, agile & kanban, healthy teams, diversity & inclusion, public speaking, and more. Lyndsey is involved in local organizations that encourage women, young and old, to explore careers in math and science. She believes that the difference between a good software engineer and a great one often has little to do with code. Victor is a passionate developer and leader ready to tackle challenging problems so that the world continues to see the possibilities of tomorrow. He works hard learning new languages and frameworks as well as new ways to apply the knowledge he already has. He currently works in the Enterprise Content Management and Capture industry as a VP of Solutions for TSC, LLC and is the founder and developer for Next Link Software, LLC. His career goes back nearly 2 decades with stops in every aspect of the development life cycle including QA, Tech Support, Documentation, Training as well as Development. He enjoys sharing knowledge through speaking engagements, mentoring and his blog (gitfetchvictor.com). I'm an energetic introvert with a love of family, walking/hiking, listening, teaching, and, of course, code. Lorien took a roundabout path before ending up as a software developer. She studied Mechanical Engineering before running out of scholarship money at about the same time she realized she was in the wrong major. After a few years in the workforce, she decided to attend the local community college with the intent to become a systems administrator. 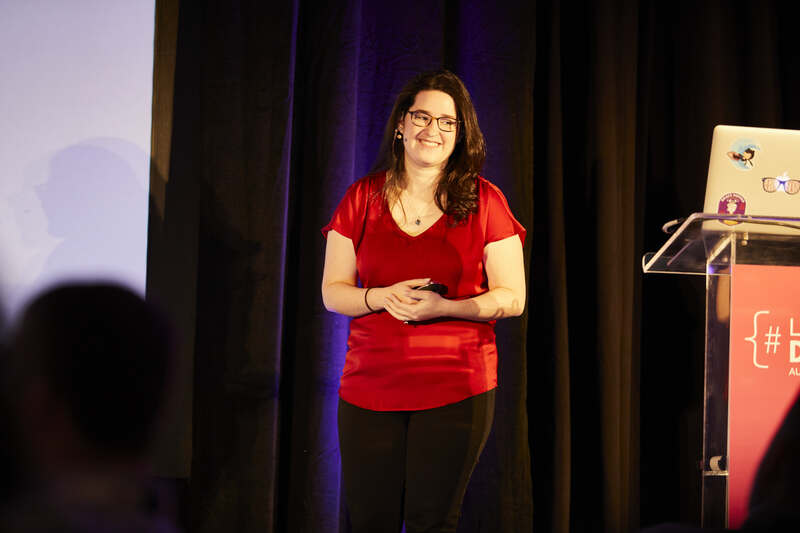 One C# class later, she was hooked on development and transferred into a four year program at the main campus of the University of Cincinnati, where she earned a BS in Information Technology while working in her first job as a software developer. 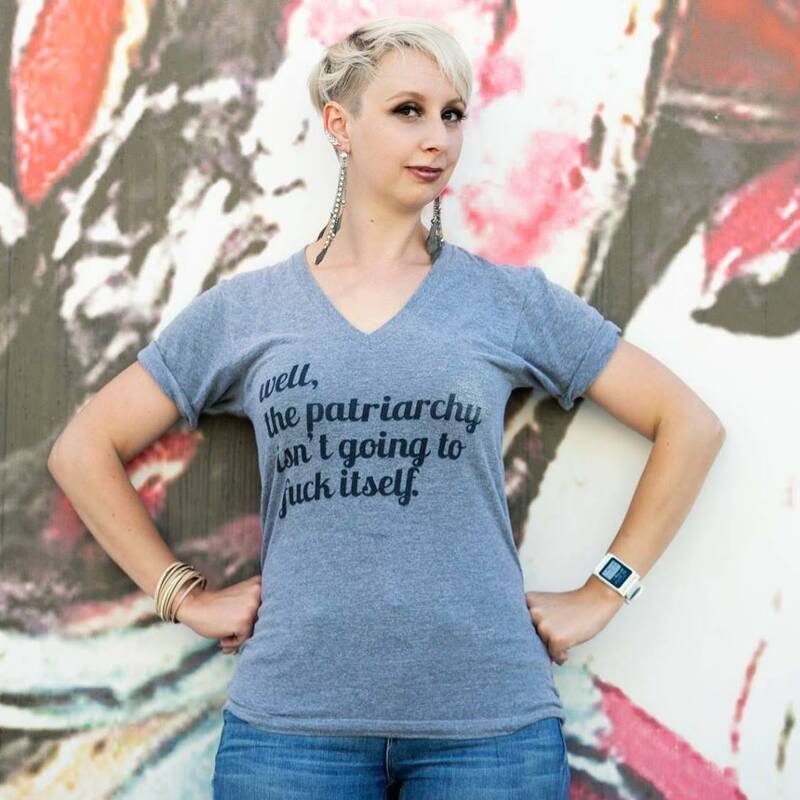 Lorien has spoken at the 2018 Pittsburgh Tech Fest and Ohio DevFest, presents lightning talks with the Cincinnati chapter of Women Who Code on a variety of technical topics. 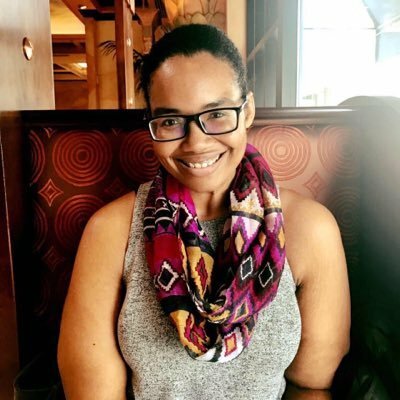 She also volunteers as an instructor's assistant at various learn to code events, targeting ages from elementary school through adult. 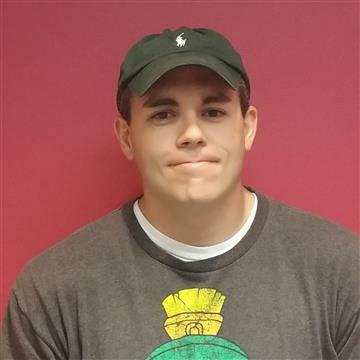 Rob Richardson is a software craftsman building web properties in ASP.NET and Node, Angular and Vue. 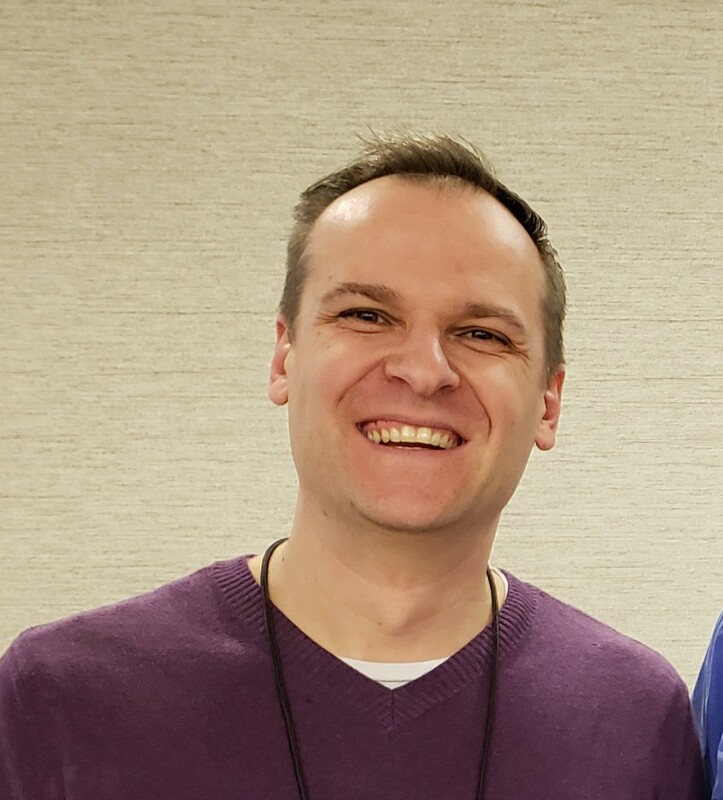 He’s a Microsoft MVP, published author, frequent speaker at conferences, user groups, and community events, and a diligent teacher and student of high quality software development. You can find this and other talks on his blog at https://robrich.org/presentations and follow him on twitter at @rob_rich. I was introduced to programming in very young age. I have been in the industry for last 14 years mostly building applications using Microsoft tools and frameworks. Passionate about solving business problems using technical solutions. Programming is not just a profession its intricate part of me. I am an advocate for people who need to use technology and are befuddled, confused, irritated, frustrated, or just tired of having things not work well. I help the people who create products understand how people think, perceive, and act. The first step in this process is to understand that you are seldom designing for people who are like you. Then, you need knowledge and tools that help you see the world through other's eyes. I make use of my understanding of human behavior (a PhD in Human Factors Psychology) and my many years as an instructor, helping people use software. I currently work with GravityDrive where we help people create better experiences. 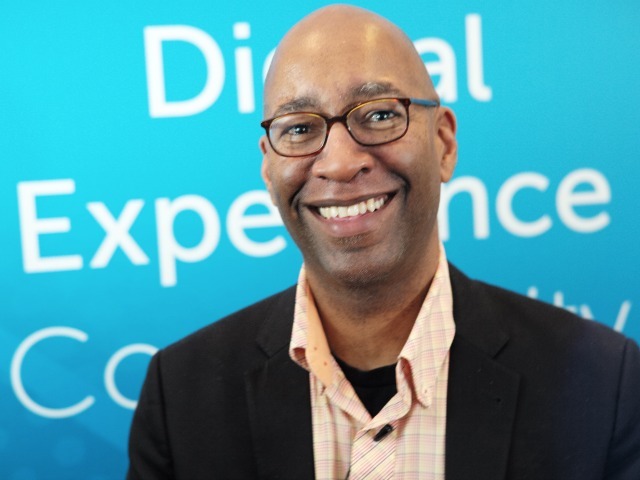 Darren Terrell is the VP of Enterprise Agile Coaching for Project Brilliant. As a senior transformation specialist, he helps organizations and teams to focus on and deliver more real business value. Darren is a proven management consultant that has coached senior leadership to improve business agility. He has also trained and mentored scores of managers/ to better engage their employees and improve their effectiveness as leaders. During his career, Darren has worked as an agile engineer and has architected/developed enterprise solutions for industry-leading companies. He has overseen large software development organizations, including systems that had over $16 billion in revenue flowing through them annually. Darren built an Agile consulting practice from the ground up for a global professional services company. 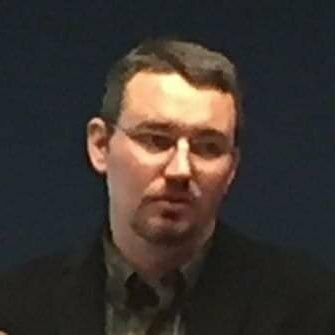 Darren has obtained numerous Agile certifications, is a licensed Agile Fluency Facilitator and Certified OpenSpace Agility Trainer. 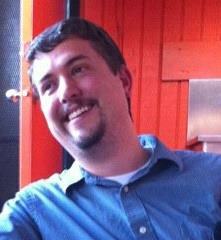 He is a board member and conference coordinator for the Agile Cincinnati and AgileIndy User Groups. I have been a consultant for around five years, with a focus on helping clients build mobile products fast and effectively. I have created mobile applications for agriculture, medical, and manufacturing. I have worked in many different platforms and frameworks including, iOS, Android, React Natvie, and Xamarin. 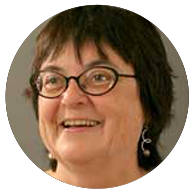 Diana Williams is an experienced Agile Coach and Trainer with Project Brilliant. She has worked in both the public and private sectors, providing enterprise level Agile coaching. She is a passionate learner and teacher. Diana oversaw systems that had several billions of dollars’ flow through them. Her teams have recognized significant productivity gains, improved quality, and better predictability. She is empathic with her teams and stakeholders, helping them achieve things they did not realize were possible. She has received numerous praise from her clients and teams. When Diana is not coaching teams or leading projects, she is very family focused. She especially loves spending time with her grandchildren. As a mother and grandmother, she is an advocate for women working in technology.